KB Hogan Data / DataPlus Act! Add functionality & extend the capabilities of your software. When you open an Act! Activity or History you cannot perform any other tasks in Act! Check-box to "Send e-mail after created"
Manage Your Files Your Way! Drag-n-Drop files to and from folders in Act! Delete files from folders in Act! Images, Word, Excel, Text, PDF, and more! Right click folder or explore outside of Act! Right click file to open outside of Act! After populating the dpFolders field with desired profile, from within the dpFolders tab you click a button and the folder struction is created. In Act company list screen, you cannot manage limited access with more than one company. Therefore, you have to perform the task one company at a time. With dpCompanyAccess plugin you can now manage limited access to more than one company. Now you can "Select Users and Teams"
From the detail view in Act dpContactPush will push current contact. From the list view in Act dpContactPush will push the current lookup. After contact(s) have been pushed, other 3rd party applicatons can consume the data and add the contact(s) to the application. After push the jason script or csv file is saved in predefined folder ready for your 3rd party application to consume. Custom solutions can be created by Hogan Data to push directly to application or desired result. Concatenate multiple fields together to populate another Act field. 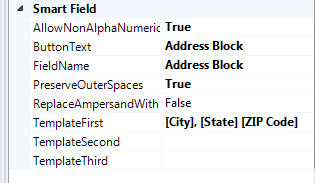 Have an Act field populate from another source in a SQL table or view. Custom configurations are available by contacting us. In your custom Act layout you will now have "Custom" tab in the Act layout "ToolBox". You create a button in the location of your choice, to execute dpSmartField. 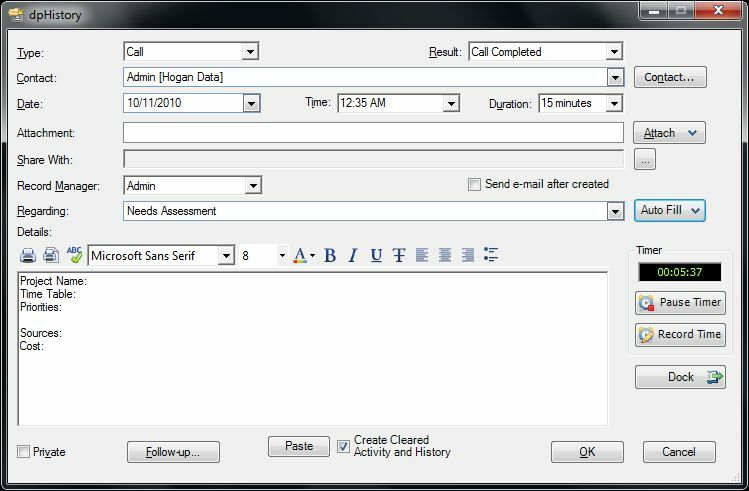 In the Act contact detail screen simply click on the button you created and the target field will populate based on the formula or command that was configured.